Convert CGM to SVG with Coolutils. 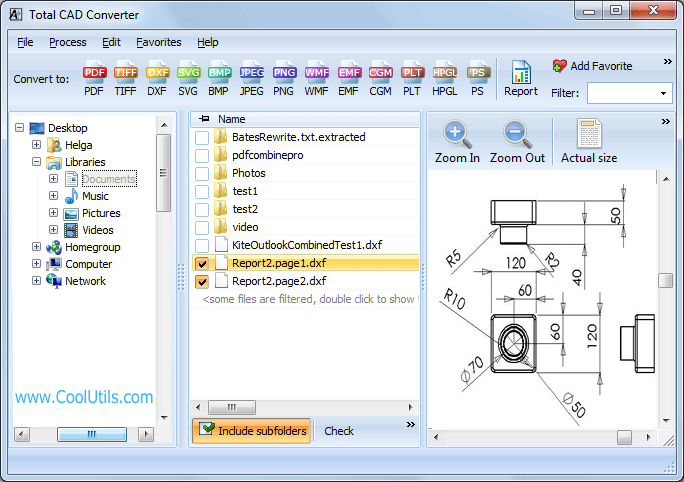 You are here: CoolUtils > Total CAD Converter > Convert CGM to SVG with Coolutils. CGM, less often referred to as Computer Graphics Metafile, is a vector graphics format. It is mainly used for graphics applications because files saved in this format have high resolution and great quality. However, the limited compatibility of this format with programs makes it unpopular with users. CGM can only be viewed and edited with expensive software like IMSI TurboCAD Deluxe 18, ACD Systems Canvas 12, CorelDRAW Graphics Suite X5, Corel PaintShop Pro X4, Corel WordPerfect Office X5, Autodesk AutoCAD 2012 or Adobe Illustrator CS5. If you have lots of CGM files that you are unable to view with standard software, we suggest you convert CGM to SVG or any other image format. SVG is a 2D vector graphic format created by the World Wide Web Consortium. It is considered to be a standard format for displaying vector graphics on the Web. 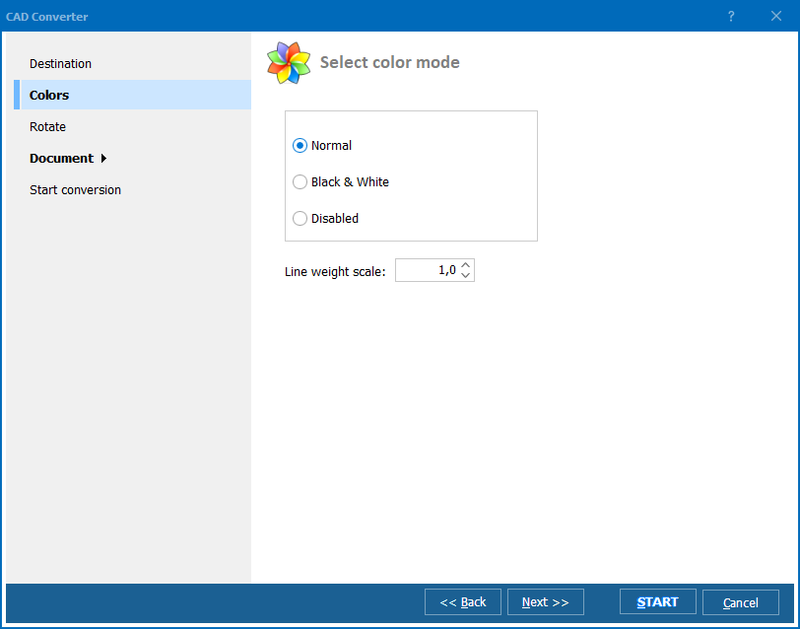 SVG files can be viewed and edited not only with Adobe and Corel products but also with Microsoft Visio 2010, Serif DrawPlus X5, Inkscape and any web browser. 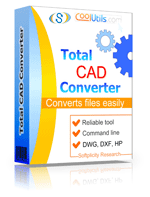 The simplest way to export CGM to SVG is to use a high-quality CGM converter, like Total CAD Converter. Having been developed by CoolUtils, this tool allows you to process CGM into SVG in batch, saving you lots of time and nerve. This program is available as a fully-functional paid version and as a free 30-day trial version. We suggest you get the trial first and see whether it works for you! That's simple. A step-by-step wizard will guide you through this process, which is not different from any other program. There is no need to upload CGM documents. 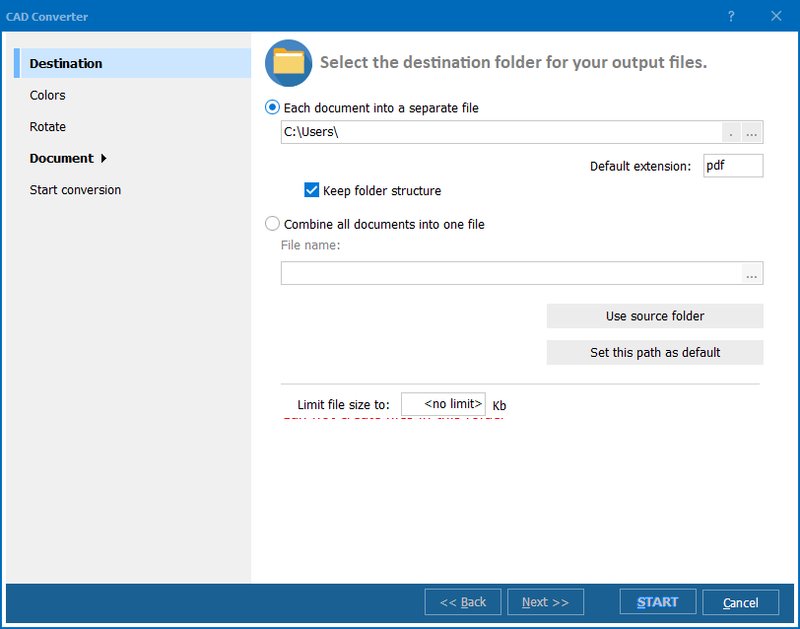 Total CAD Converter creates a list of files and folders available on your computer automatically. Simply find a button that says "SVG" and click on it! For that, press the "Start!" button! Convert GL2 to SVG comfortably. Convert SVG to SWF in batches. Convert SVG to HPGL in three steps. Convert SVG to CGM in three steps.